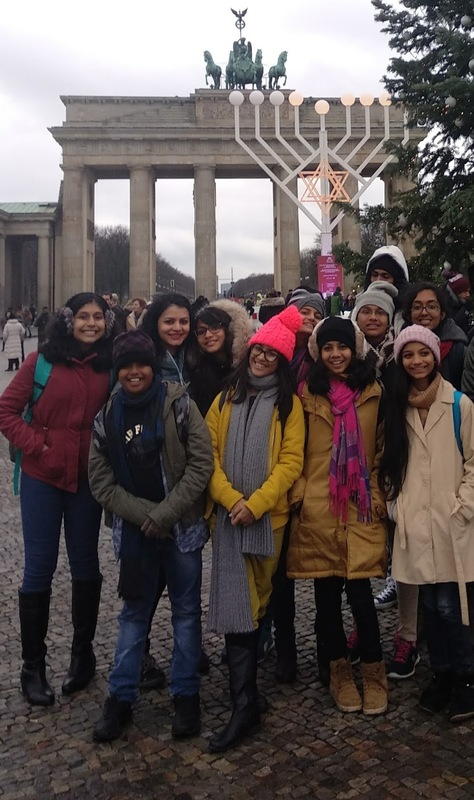 Mumbai, January 18, 2018: In a rare feat, students from EuroSchool Thane brought laurels to the nation for being the only Asian school to be selected to feature their song for a German album EINE WELT – One World. Of the 10-member contingent, five were pre-teens and nine were girls. The contest, which received 400 global entries, was organized by Engagement Global in association with the German Federal President’s school development policy. EuroSchool Thane’s song ``Ich Bin Ich - I am me`` – has been selected in German contest “Dein Song Fuer Eine Welt” - Your song for One World, an initiative towards creating an album aimed at world peace and harmony. Students between 10-25 years took part in the contest. The participants were required to create a song which was themed around global development – covering issues like racial discrimination, gender inequality and religious discrimination. 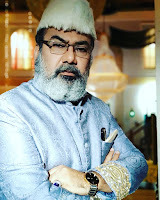 The song was required to have original lyrics and voice composition. The participants were to abstain from voice enhancements. The selected student bands from across the globe were invited to Berlin where they professionally recorded the song. The album is to be released by Germany’s Federal Minister for Economic Cooperation and Development later in 2018. The album will have a total of 23 original songs. 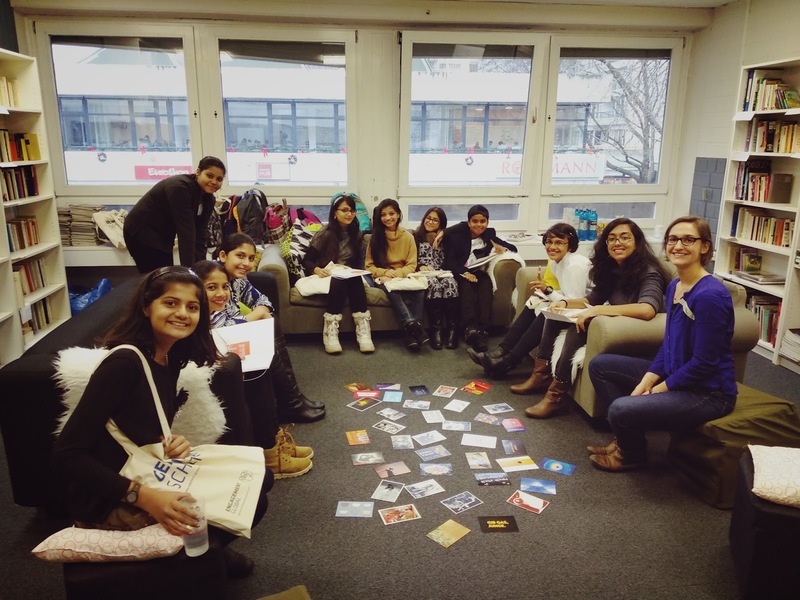 “This opportunity has given international exposure to our students who got a chance to interact and engage with people of varied nationalities. Our students also gained immensely from the knowledge workshops on Sustainable Development Goals that were organised for the participants. The entire programme has been an enriching experience for our students and has opened new frontiers for them to explore," she added. The students’ contingent includes Doorva Pant (11) and Vedanti Pravin Raut (11) from Grade 6, Khushi Paresh Vora (12) and Tanisha Prameet Savla (12) from Grade 7, Pravalika Gumma (12), Taniya Bamnodkar (13), Arya Mahesh Dhakate (13) and Aditya Divekar (13) from Grade 8, Urvi Thakurdesai (14) and Divya Jairam (14) from Grade 9. 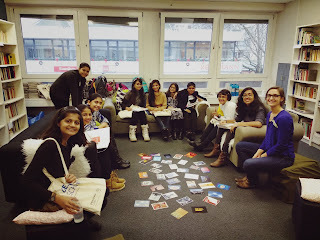 The group along with their German teacher Ms. Priyangu Savla learnt about the opportunity through a German newsletter. The school formed a special group Innocence to compose and sing the song. Lead Singer of the band Urvi Thakurdesai said, “I kept pinching myself if it was for real. All the hard work finally paid off. 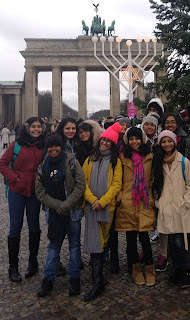 Representing our school and India at an international level and actually recording a song in Germany has been an extremely proud feeling for us and the entire journey was both exciting and enriching. I will cherish this forever." Youngest members of the band Doorva Pant and Vedanti Raut shared their experience, “The workshop on sustainable development goals was so informative. Meeting such lovely people from other countries, exploring their food, knowing about their culture so closely and exchanging our thoughts with them was an awesome experience. We are lucky to have been a part of this."